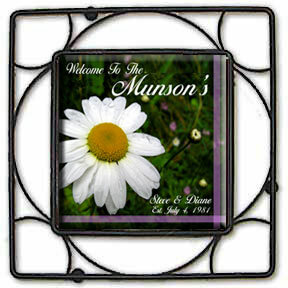 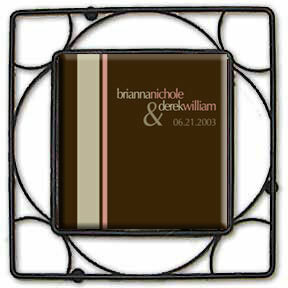 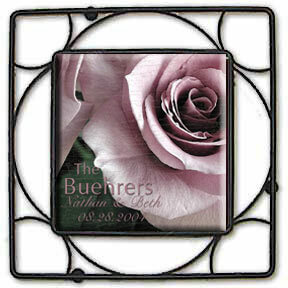 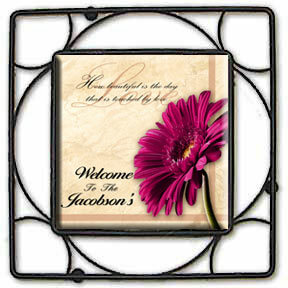 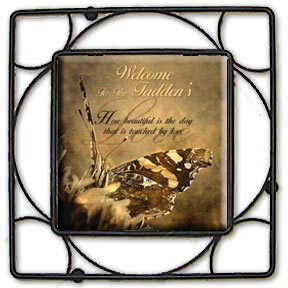 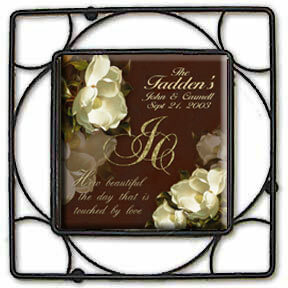 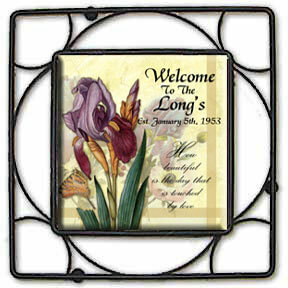 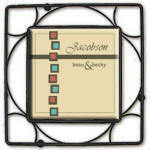 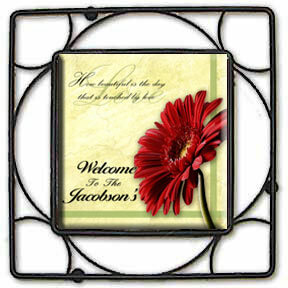 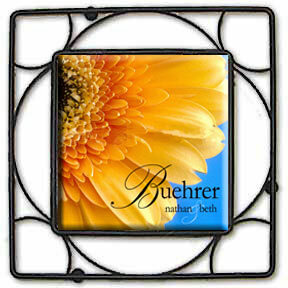 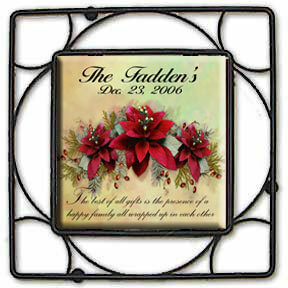 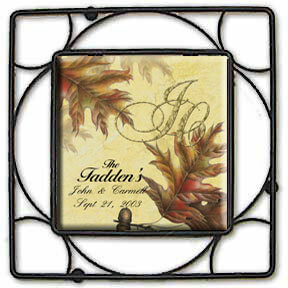 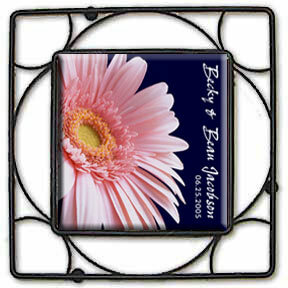 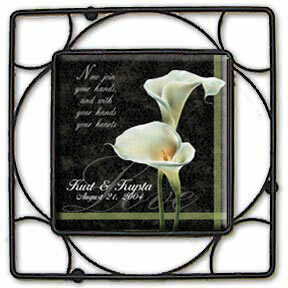 Personalized Tile Trivets Page2 by Simply Sublime!. 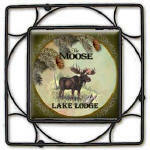 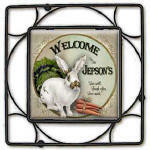 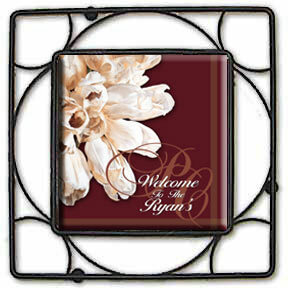 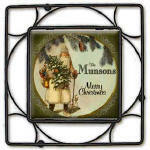 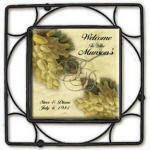 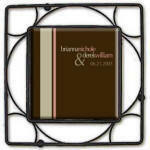 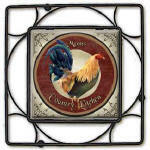 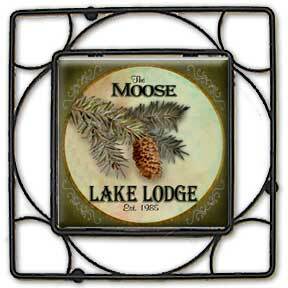 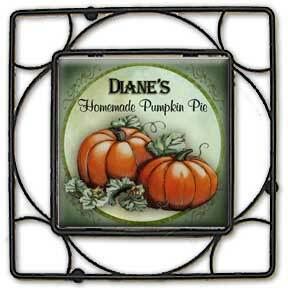 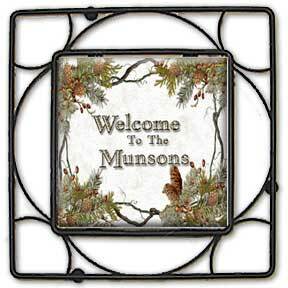 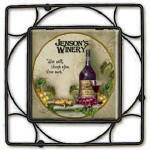 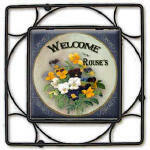 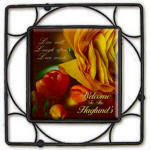 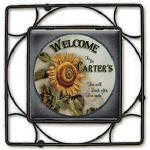 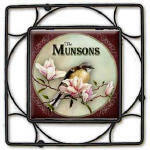 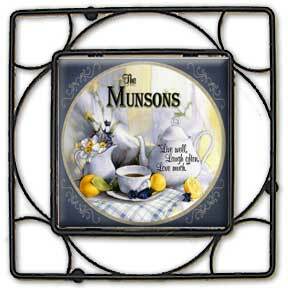 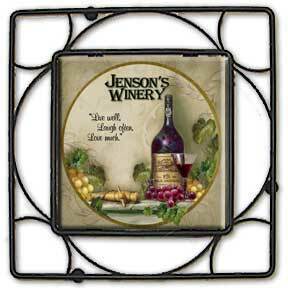 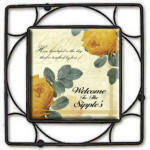 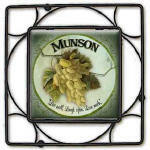 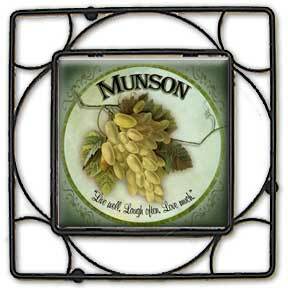 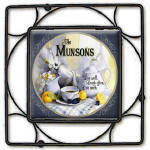 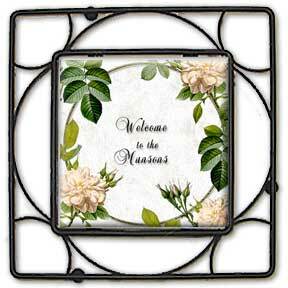 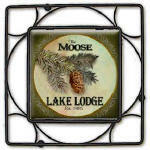 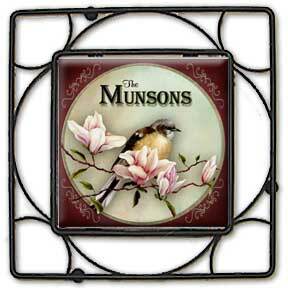 "Hi Diane, I received my special size trivet tile and my wife just loves it! 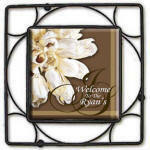 Thank you so much for do a wonderful job."